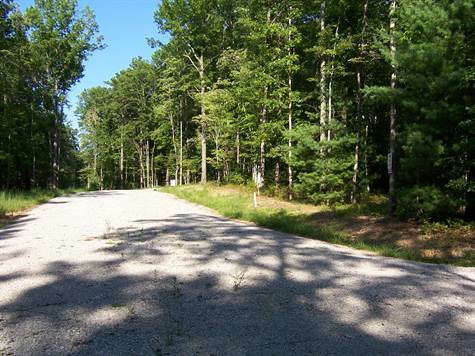 Nice 5.66 Acre tract for sale on private road. Only 5 tracts on the entire road. Property is level to gently rolling. Owner financing available. I can even finance the clearing! All utilities are underground.